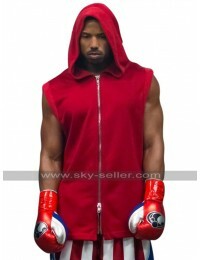 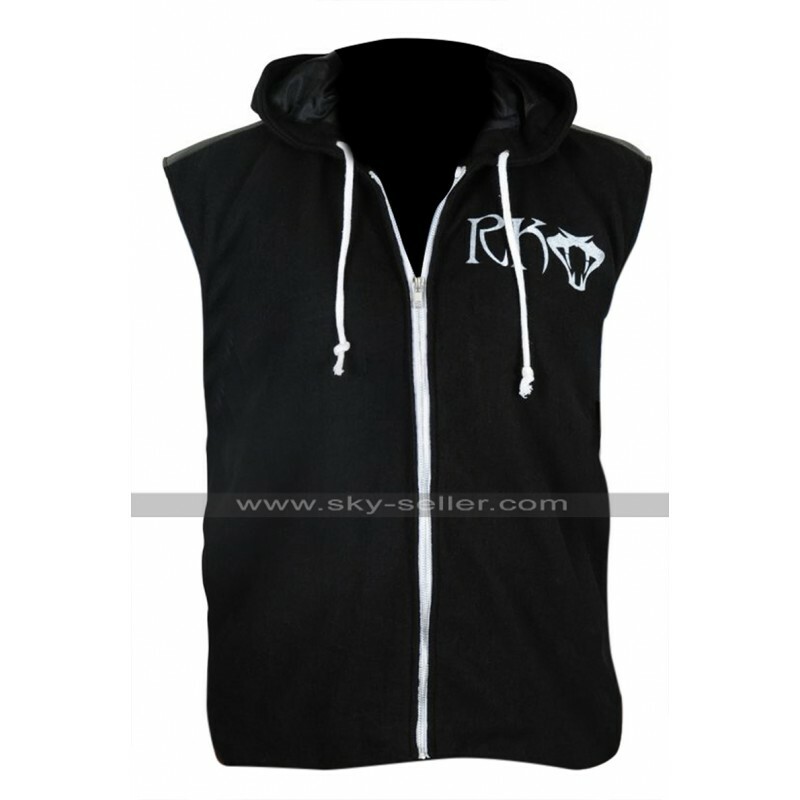 Having hands on a vest that too with a hood at the back is something very different and trendy for sure, however when it comes to getting hands on something like this you must grab this very beauty for yourself. 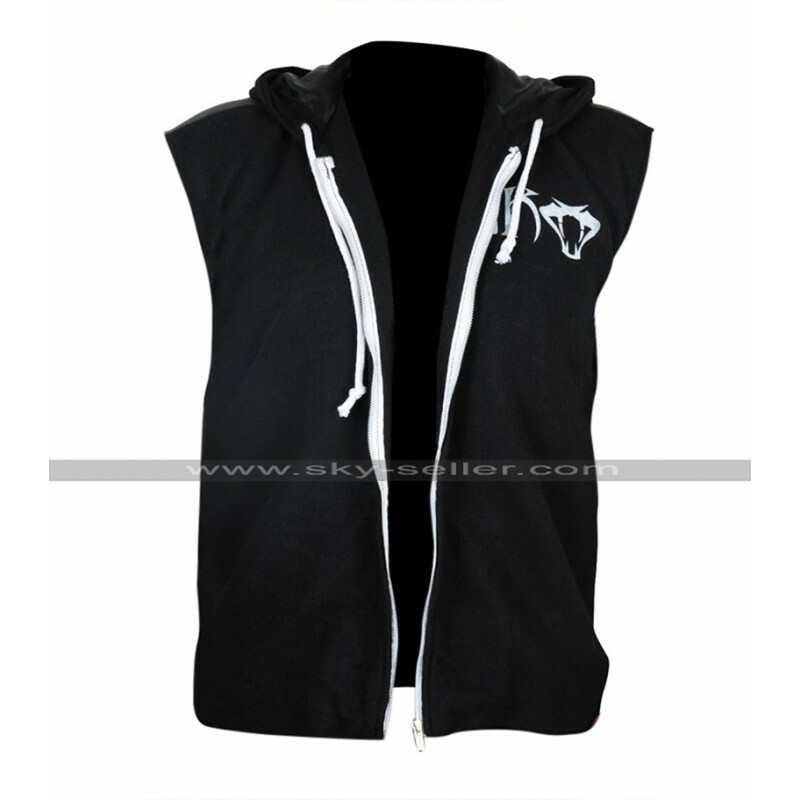 This vest has been finished using the best quality fleece material which something highly amazing and the overall finishing with the stylish cut is something great to go for. 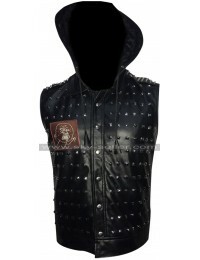 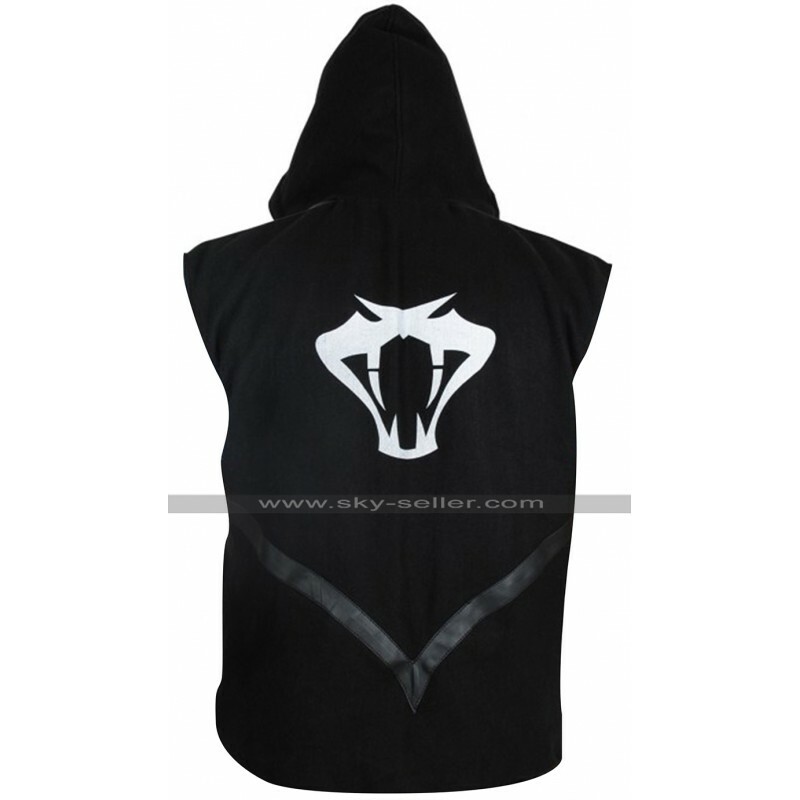 This vest has been featured in black color and has a white colored text-based logo on the chest side which is something outclass, the front of this vest has a zipper closure and there is a hood at the back of the vest. 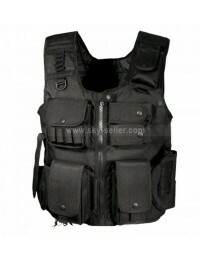 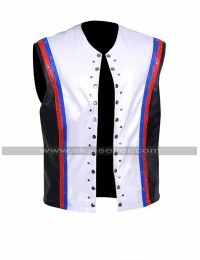 The vest is an ideal choice to go for when it comes to grabbing it for the casual occasions. 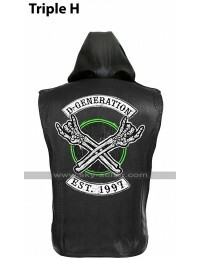 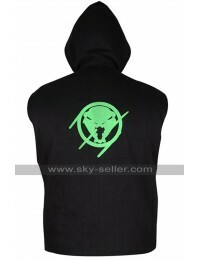 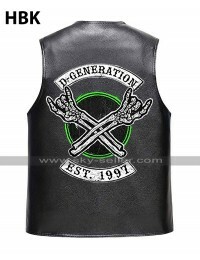 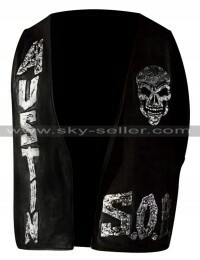 The back of this vest also has a logo and features white color based over the black flooring. 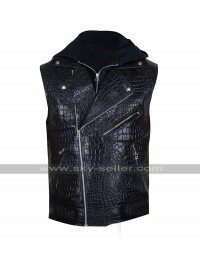 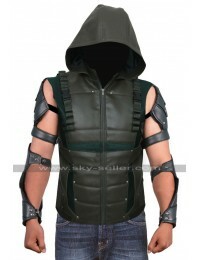 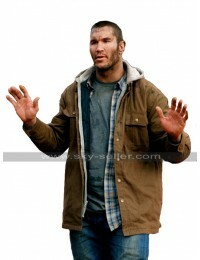 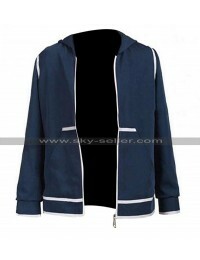 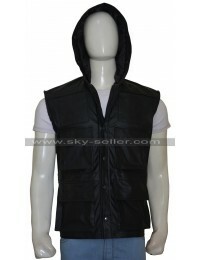 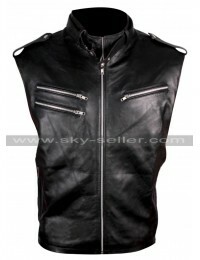 However, there is a huge variation in sizes and one may easily wear this vest on all kinds of casual occasions.